Avail from us a huge variety of Turbine Spare Parts that are fabricated by using high-grade raw material and advanced technologies at our sound infrastructure. All the spare parts manufactured by us are precision engineered and corrosion & abrasion resistant. Our range is ideally suitable for different kinds of turbine machinery. 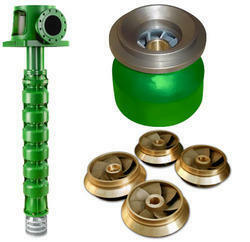 We are the manufacturer of Turbine Pump Spares. Design- According to the requirements. 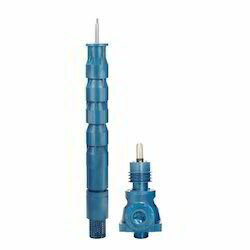 Our clients can avail from us an impeccable range of vertical turbine pump. Our product range has an advanced design, and is offered at economical prices. These high performance pumps are also developed in accordance with the current international standards. 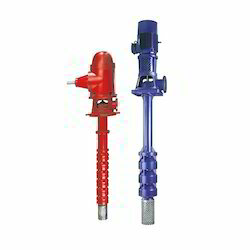 We are the manufacturer Vertical Turbine Pump - VTP. Looking for Turbine Pump And Spares ?